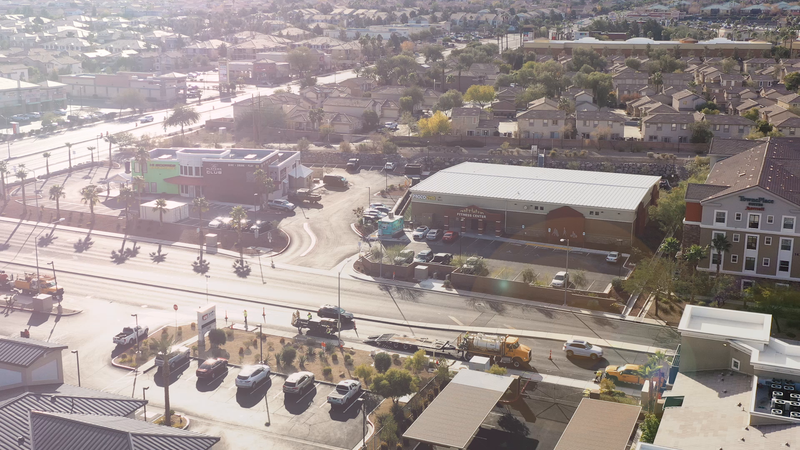 PROTOGYM is Henderson's premier athletic fitness center. We are a 24 hour private club with secured access for our members offering a unique workout environment worlds apart from the standard cookie cutter gym. Let us help you achieve your health and fitness goals and aspirations! 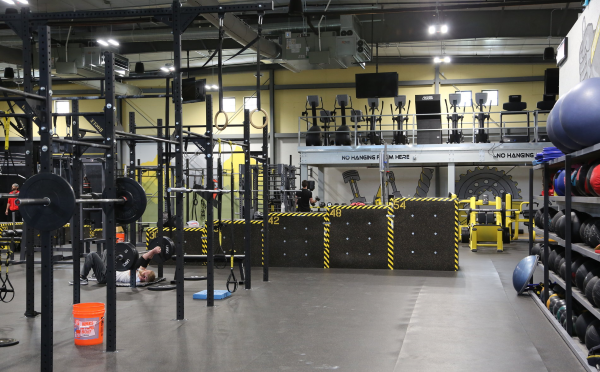 PROTOGYM offers a wide range of semi-private group fitness classes. The mix of class types is designed to give each client the most comprehensive training program available. 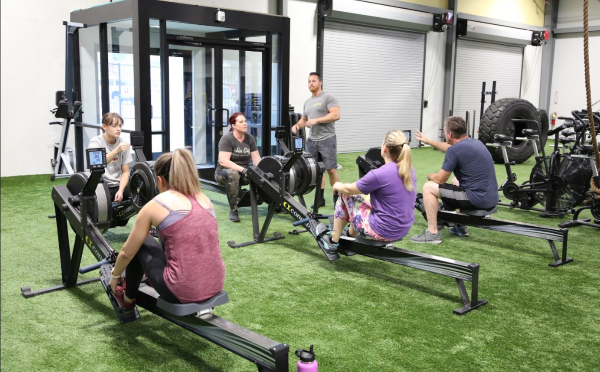 The semi-private environment (4 person maximum) provides the personal attention needed for results without having to pay the premium price for one-on-one training. Also, all classes at PROTOGYM are blind to ability level, so experts can be grouped with beginners. 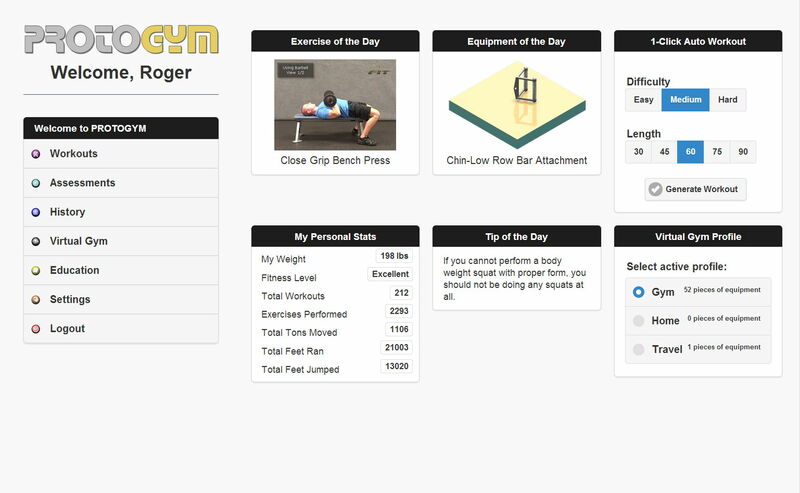 All memberships include unlimited free access to our proprietary PROTOGYM personal training software. Utilizing the latest in exercise science, PROTOGYM allows you to obtain any fitness goal. Our unqiue software uses your body, equipment, and fitness level to create a truly customized fitness solution.